The fire that happened on 2015 in Tanjung Puting National Park has been devastating for all of us. Last year, we lost 210 acres of our reforestation site and approximately 84.000 træer. We are now making large efforts to replace each lost sapling with a new one. This April FNPF worked very hard to build a new nursery, that can accomodate 150.000 kimplanter, an increase in size from our previous nursery. 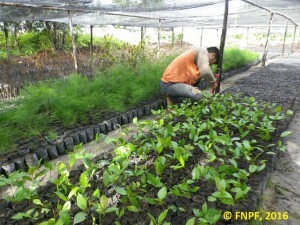 These seedlings will be taken care of until the next rainy season when they will be ready to be planted in the forest. To further assist in this effort we also hired 15 members of the Sungai Sekonyer Village to help us fill the polybags with soil and construct the nursery. We began construcution on April 9th and completed the project on April 30th. 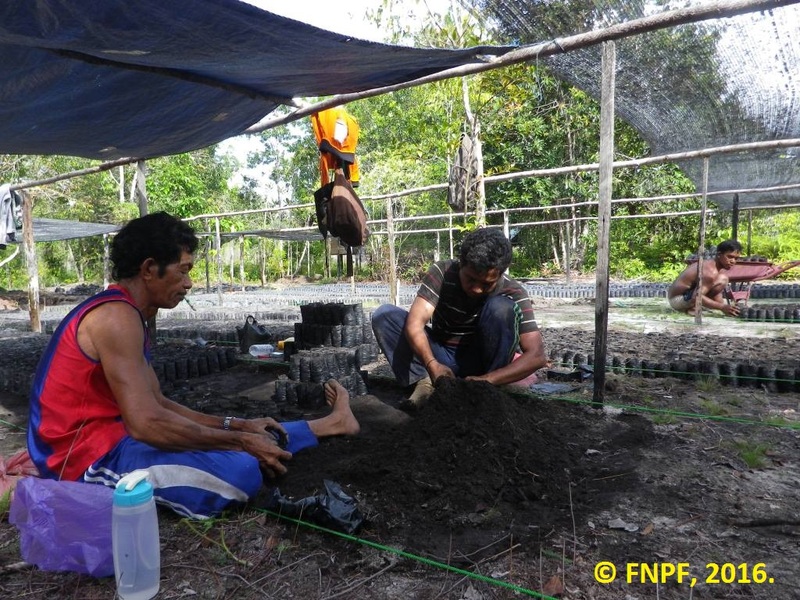 Til dato, we have filled 150.000 polybags with soil and approximately 6.000 of them have already been planted including Nyatoh (Palaquim sp. ), Belangeran (Shorea belangeran) dan Aru (Casuarina sp.) arter. 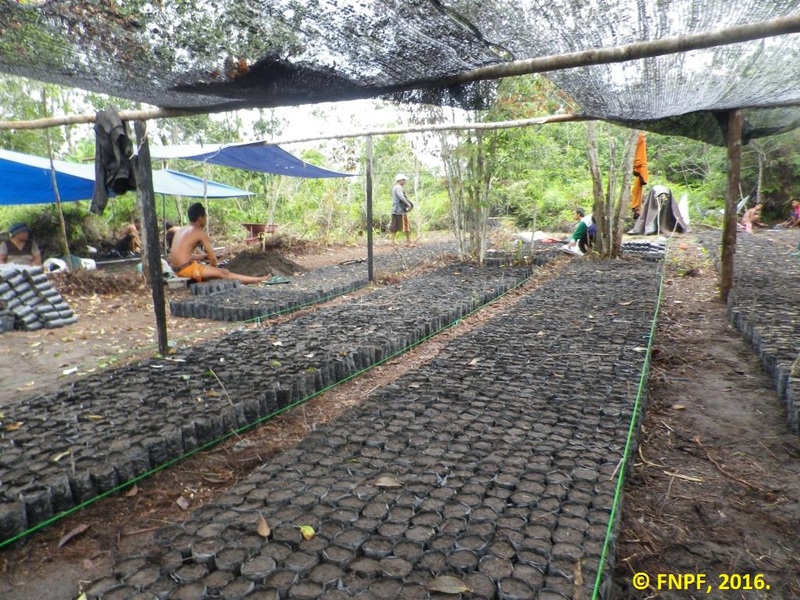 Generally, our challenge in the past has not been lack of volunteers for the reforestation program but that there are not enough seedlings for them to plant. 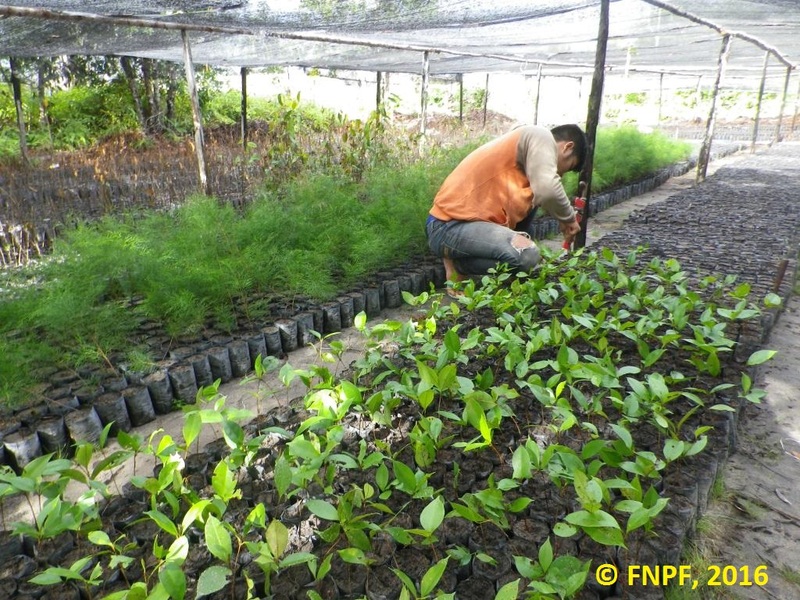 That is why FNPF built a large-scale nursery so that we can increase participation in reforestation programs. We would like to thank our donor, Rettet den Regenwald (Rainforest Rescue) for helping us making this construction possible.